This year, as part of The Saatchi & Saatchi New Directors' Showcase at Cannes, Saatchi & Saatchi partnered with Vimeo and Moby to discover yet another unique filmmaking talent, with a Music Video Challenge. The brief was simple: interpret and bring to life the idea of 'Hello, Future' in the form of a fantastic music video for 1 of 3 of Moby's tracks from his new album, Destroyed. Here's the winning entry! 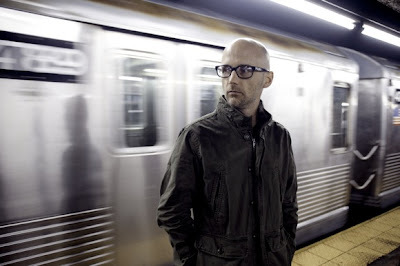 After - Moby from Alberto Gomez on Vimeo. Watch the winning video and read more about the competition here.